I feel lucky that I live very close to The Hague. 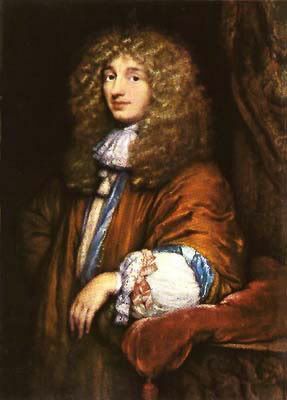 The city where Christiaan Huygens lived in the 17th century. He was a Dutch mathematician, astronomer and physicist; born in The Hague on April the 14th 1629. Besides his other impressive (mostly astronomical work),?Ç¬he also worked on the construction of accurate clocks, suitable for naval navigation. In 1658 he published a book on this topic called Horologium. In fact his invention on Christmas 1656, the pendulum clock (patented 1657), was a breakthrough in timekeeping. Devices known as escapements regulate the rate of a watch or clock, and the anchor escapement represented a major step in the development of accurate watches. You can read more about him by clicking here. 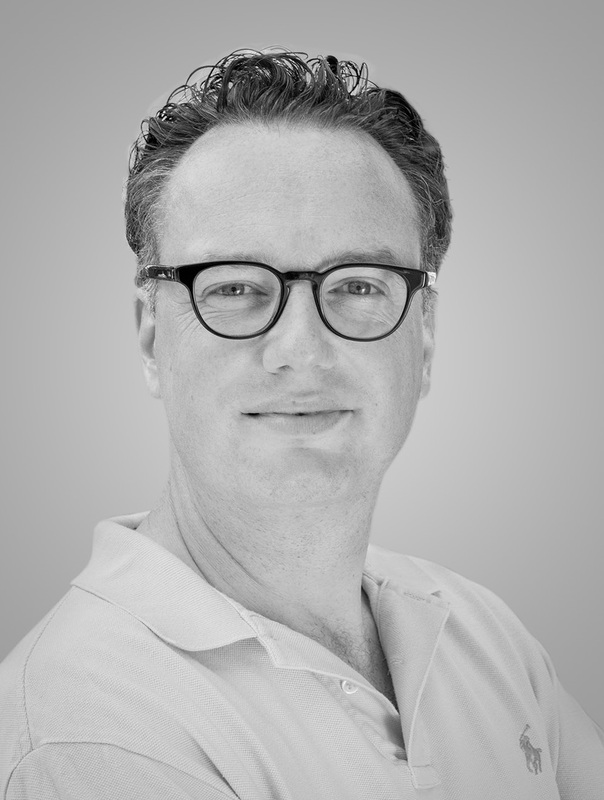 However, that’s a nice additional feature of living near The Hague and being a watch addict. The best part is that The Hague is the place to be when it comes to watches in The Netherlands. I will tell you why. Besides the regular jewelers and watch stores with the common lower-end watches, there are a few streets that have a number of stores with interesting watches. 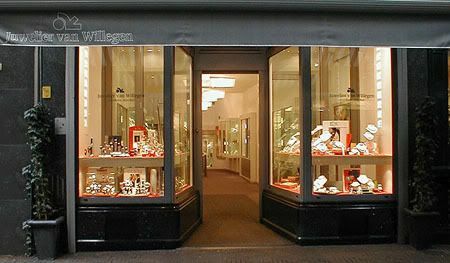 Let’s start with Van Willegen in the ‘Hoogstraat’, one of the nicer shopping areas of The Hague. Van Willegen is authorized dealer for Meistersinger, Frederique Constant, Tag Heuer, Ebel, Breitling and Omega. 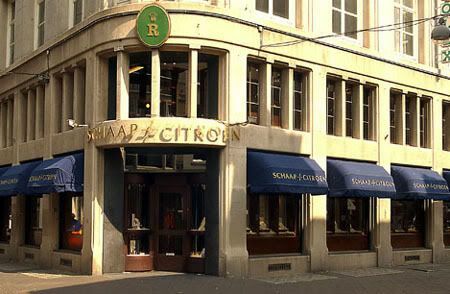 If you walk towards Noordeinde (away from the shopping center), you will find the Schaap~Citroen jeweler. They have a number (8 or 9 I believe) of shops in The Netherlands. Not all stores have the same collection (Patek Philippe is only available in Rotterdam and Amsterdam for example), but in it is still worth looking at their windows in The Hague. Schaap~Citroen The Hague is authorized dealer for (amongst others) Rolex, Cartier, IWC, Omega, Breitling and Baume et Mercier. Before we walk into the Noordeinde street, you can go left to visit the Potma store. Potma sells vintage, used and new watches and jewelry. The good thing about Potma is that they have a very nice and monumental building. Really worth a look. Their window is filled with watches, rings, bracelets etc. Rolex, Breitling, Cartier, Omega are always represented. The other brands may vary. You might find a nice Audemars Piguet there tomorrow, and next week you’ll find a hip Grimoldi watches with rocks all over. If you continue your walk, after passing the royal working palace on your left hand (picture above), you will eventually find two watch shops on your right hand. These are Horloge Platform Nederland and Manbodh Watches. Manbodh Watches has a large collection of vintage, used and new Rolex watches. Most of the time, they also have a variety of Patek Philippe, Jaeger Lecoultre, IWC, Panerai (vintage!) and Omega watches. 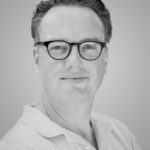 Horloge Platform Nederland is authorized dealer for Sinn, Christiaan van der Klaauw, Nomos, Roamer, Ole Mathiesen and Officina Italia Bros straps. Besides those, Horloge Platform Nederland has a large selection of used watches. This is also the place to buy your Armband Uhren annual catalogue, Wenger watch knife or leather case to keep your watches safe when travelling.